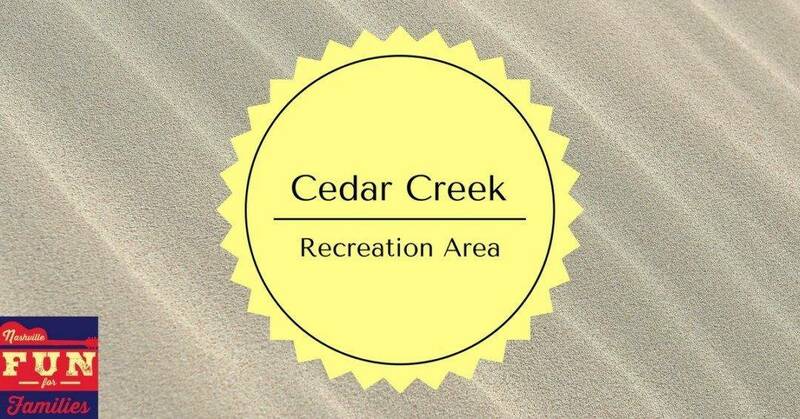 Cedar Creek Recreation area is a great family fun spot in Wilson County. 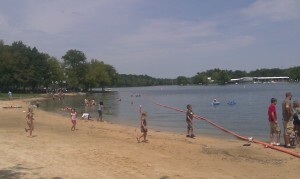 The location on Old Hickory Lake includes a boat ramp and a campground. But the best part is the beach. 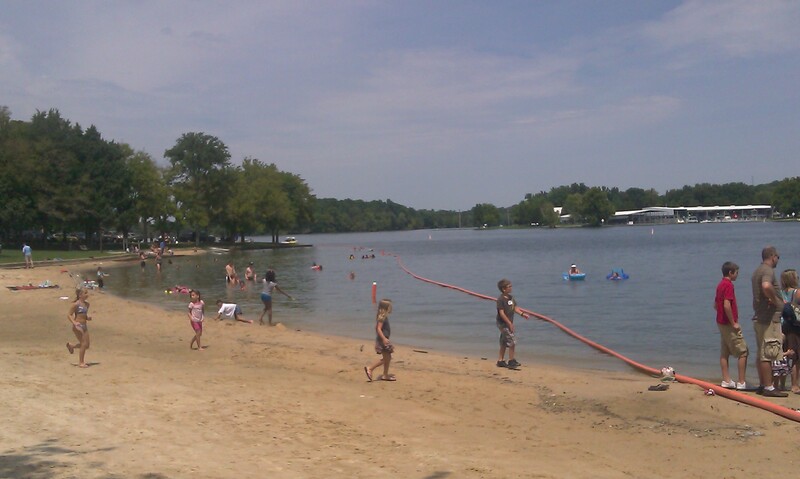 Yep, a real sandy beach right here in Middle Tennessee. 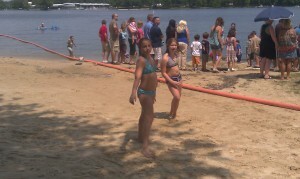 Depending on how mild the winter is, my kids have been able to swim in the lake there 7 months out of the year. We have spent many spring and fall afternoons playing in the sand when the water was too cold to swim. And regardless of the season, it’s a fun place to have a picnic. There is lots of grassy area with plenty of shade. 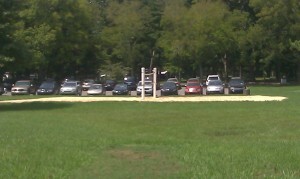 There is a covered pavilion for bigger groups and several smaller picnic areas scattered throughout the spot. 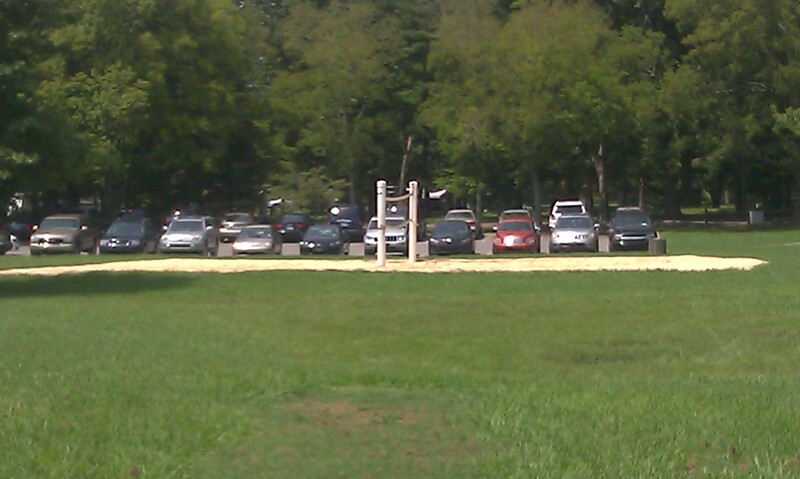 There is beach volleyball court located right near the parking area. 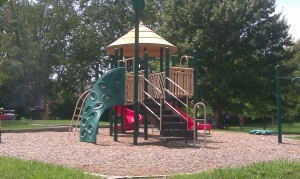 Directly across from the beach is a playscape that your kids will love. There are bathrooms but don’t get too optimistic about their condition. It’s a park and depending on the day and the number of people that have visited lately, it may or may not be stocked and clean. Do u have passes for National park need to b purchase before the 28th of August? You need to go to a national park to purchase passes. I believe that Stones River National Battlefield may be the closest. Give them a call to double check.